Level I is a live, 60 minute a week class. 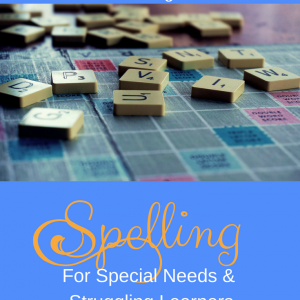 This class explores common spelling rules for vowels and consonants, and begins to work on syllables and breaking words down into “chunks” to aid in the reading and spelling processes. Reading and Phonics through Spelling Level I is a live, 60 minutes a week class taught by Amy Vickrey, MSE.